The Korean War grew out of the Cold War, it exacerbated the Cold War, and its impact transcended the Cold War. 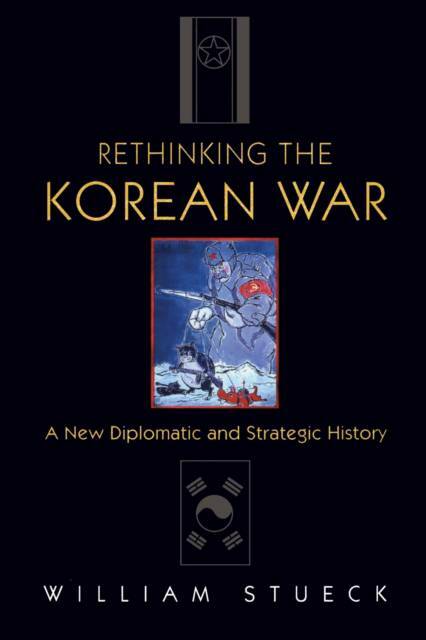 This work presents an analysis of the Korean War's major diplomatic and strategic issues. Beginning with the decision to divide Korea in 1945, it provides an interpretive synthesis for scholars and general readers alike.